VGN Network wide serves up our website to around 5,000 and 10,000 visitors a month. If you have a product or service that you would like to get out there to the world we are here to help! We offer some of the most competitive and cost effective advertising models around. By advertising with VGN we guarantee that your product will get maximum exposure on all of our network and affiliate sites where you wish to advertise. For as low as $50.00 a month you can have your product and/or ad featured throughout our network. For more information on advertising please Open a Ticket or speak to our Live Support department for more information. Someone from our team will go over your goals and we will see if your site is good fit to be advertised throughout our network! Originally Founded in 2004, Virtual Gamer’s Network is a top rated Gaming News, Service and Equipment Provider. We Publish and Import Top Gaming News Stories from some of the most talent top rated Gaming Networks and Talented Writers on the planet. 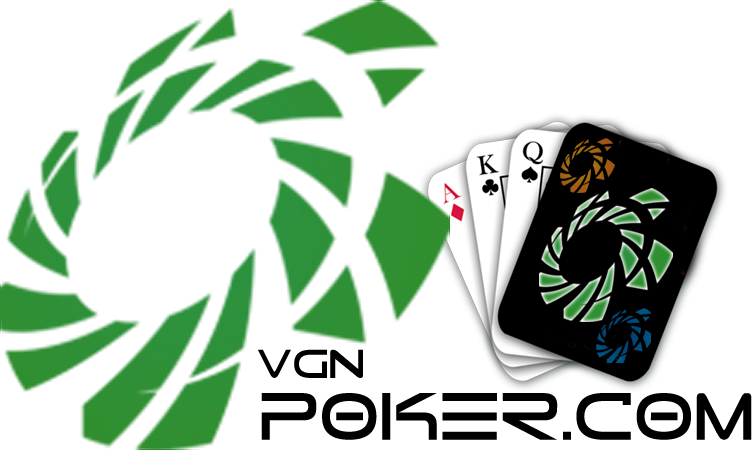 VGN is the Parent Site for VGN Poker and is our network Head Quarters. VGN was the Gaming League and Anti-Cheat Patch provider for the original best selling FPS Shooter Tom Clancy’s Rainbow Six.